At Fitzpatrick Family Chiropractic, our patients always come first. We are committed to providing you with an environment where your personal goals are addressed, your needs are respected, and your voice is always heard. Our mission is to provide natural pain relief and faster healing to get you back doing the activities that you enjoy. Find out about Dr. Fitzpatrick's background, educational emphasis and passion for the Solon community. 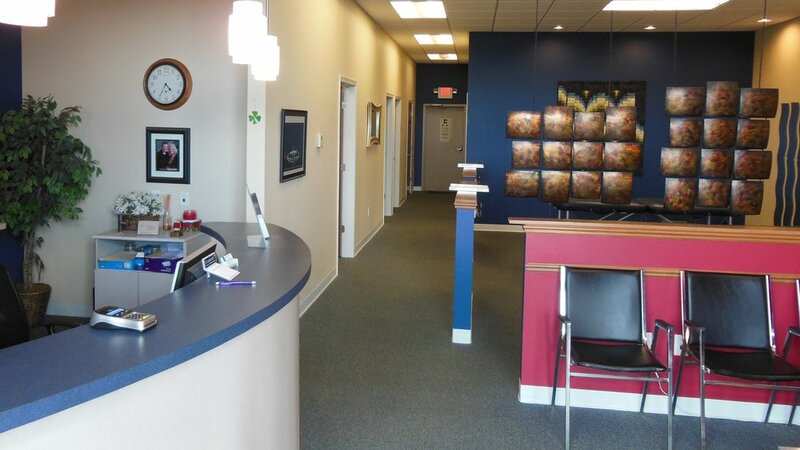 Take a virtual tour of our office and access new patient forms.